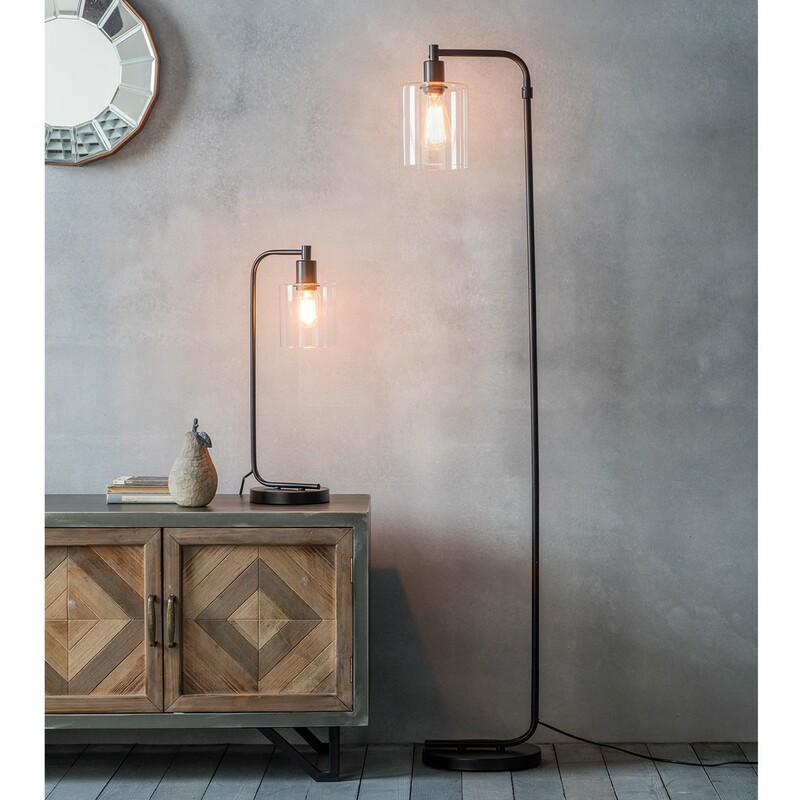 Update your home’s look with our black industrial style’s Scandi Floor Lamp. 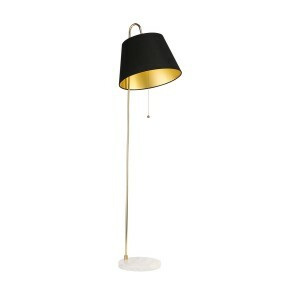 This minimalistic black floor lamp will bring a sophisticated look to your home. 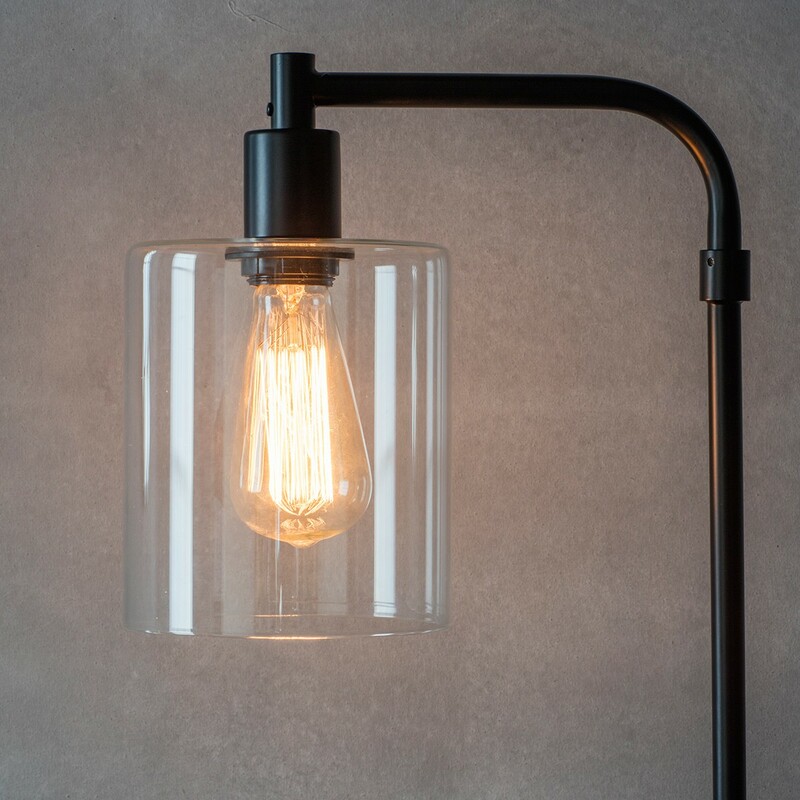 Our eye-catching lamp is a combination of a black metal base and stem and a glass shade.